NEW YORK, Aug. 27, 2018 -- Major League Baseball Players Association Executive Director Tony Clark today announced the hiring of veteran sports attorney and litigator Bruce Meyer to serve in the position of Senior Director, Collective Bargaining & Legal. Meyer, who for decades has advised the players’ unions in basketball, football and hockey on a wide variety of legal matters, will report to Clark while focusing on all facets of the negotiation and the enforcement of baseball’s collective bargaining agreement. “With the experience and expertise he has gained from decades of protecting and advancing Player rights, Bruce is uniquely qualified for this new role and will play an integral part in all that we do moving forward,” Clark said. 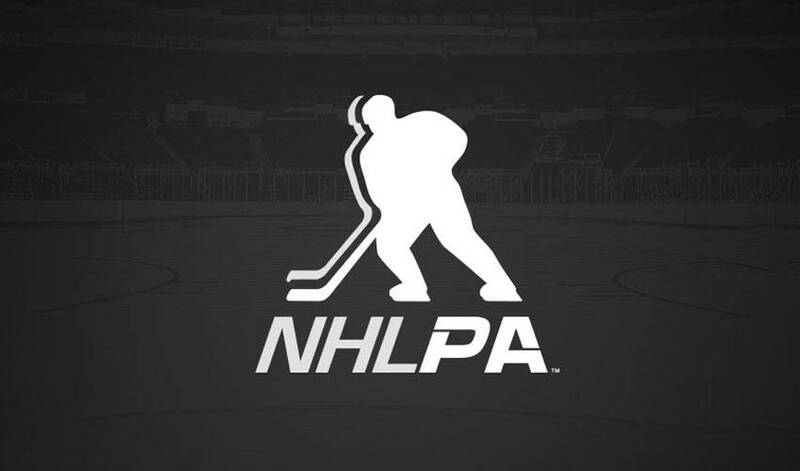 Before joining the MLBPA, Meyer was a partner at Weil, Gotshal & Manges, and most recently served in a senior leadership position at the National Hockey League Players Association. In more than 30 years of legal practice, Meyer has counseled sports unions in connection with multiple collective bargaining negotiations, as well as several landmark grievances and lawsuits brought on behalf of Players across each of the North American major professional sports. For his work on behalf of Players, Meyer has been recognized as one of the most respected attorneys in the sports industry today.